Yesterday the ESA successfully landed a robot on a comet! An interesting article about virtual reality. Is it finally here? Unbelievable but true. Check out this story of a father protecting his children from a shark. Potential Change of Direction for the Human Race? 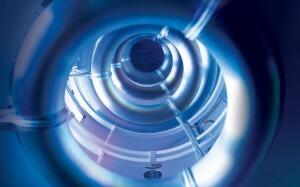 Check out this article to read about the new fusion reactors that could create unlimited, clean-burning energy for all. 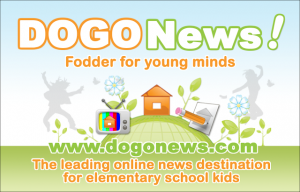 Once you have started your post and shared a DOGO link you are to share a full personal reflection about the article. What should my reflection be about?